Referencing the past for today's innovations. 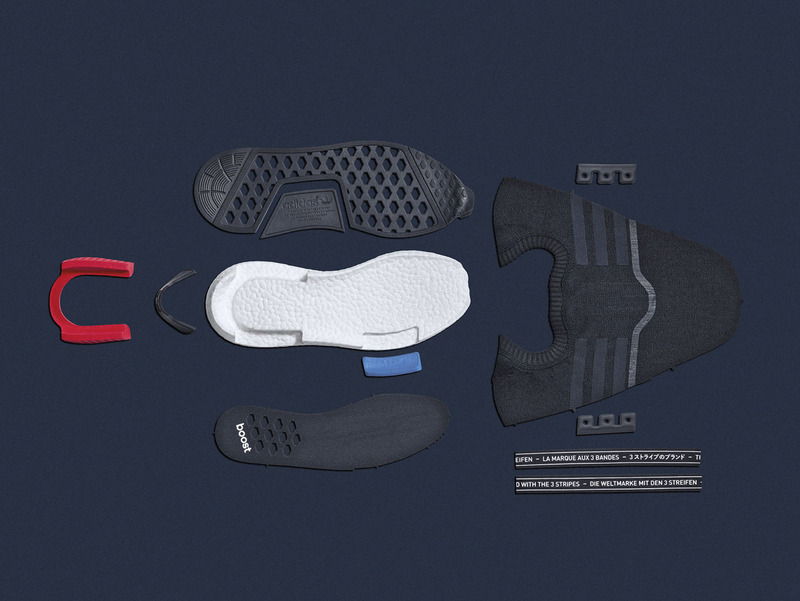 Capping off what can be described as a breakthrough year, adidas Originals introduces its newest innovation — NMD. 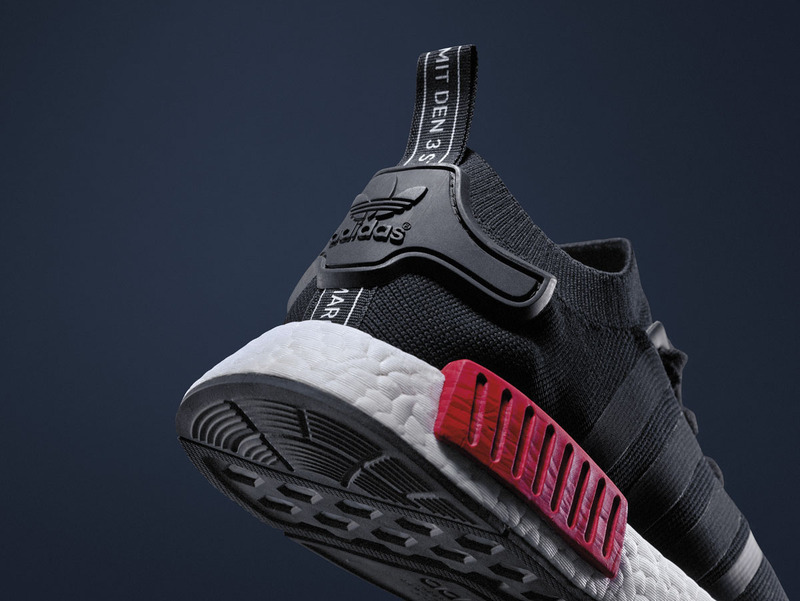 The adidas NMD is a runner that speaks to the brand’s robust archive, while embracing its recent groundbreaking technologies. 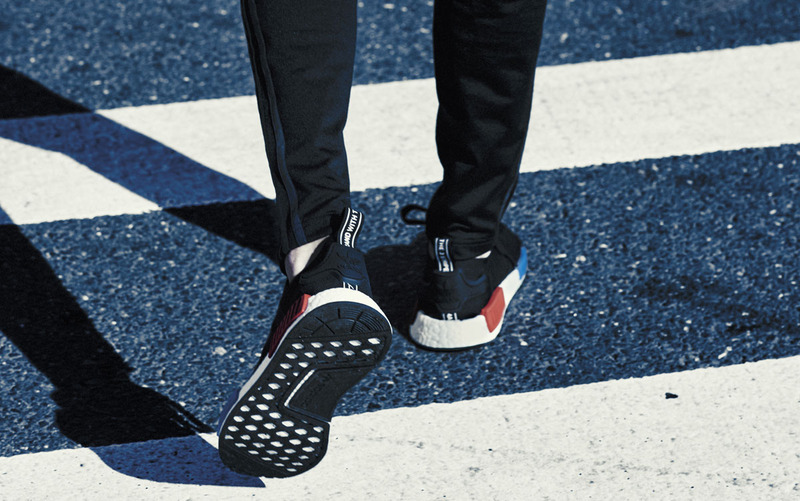 Designed for a nomadic lifestyle, the runner calls back to iconic adidas silhouettes like the Micro Pacer, Rising Star and Boston Super, spun into a package comprised of Primeknit fabric and supported by micro-engineered Boost cushioning. 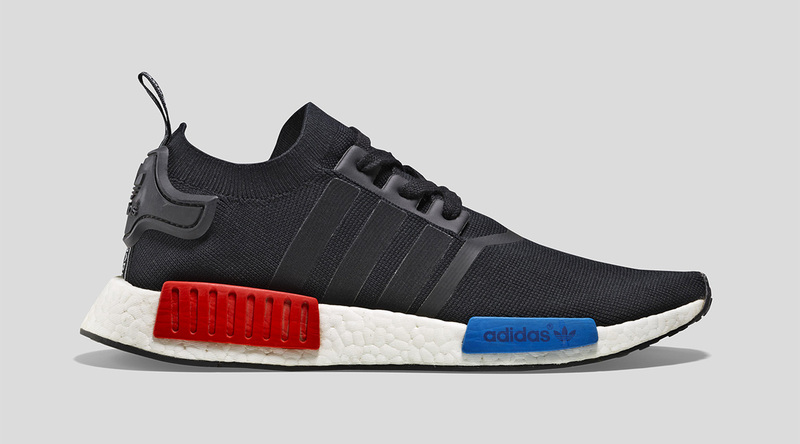 Not so much an update of past classics, the NMD is its own shoe — a new concept that references adidas’ lineage. 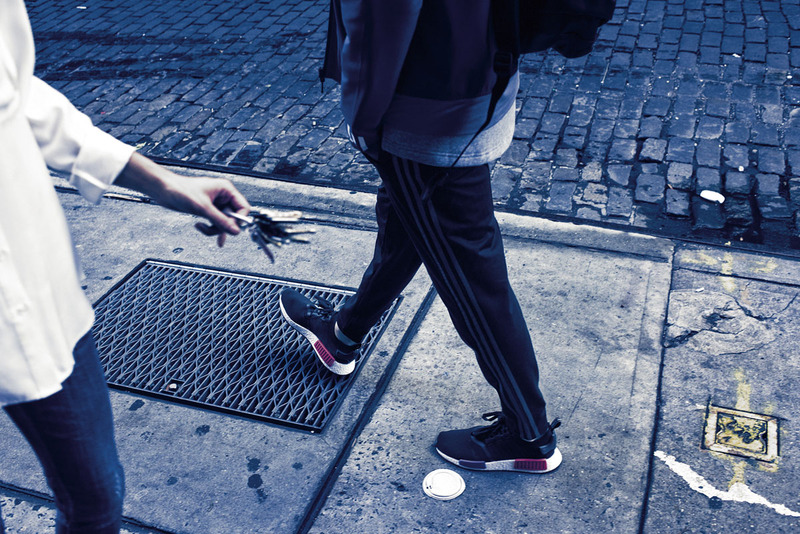 The details are completely recast, resulting in a fresh technical, lifestyle silhouette. 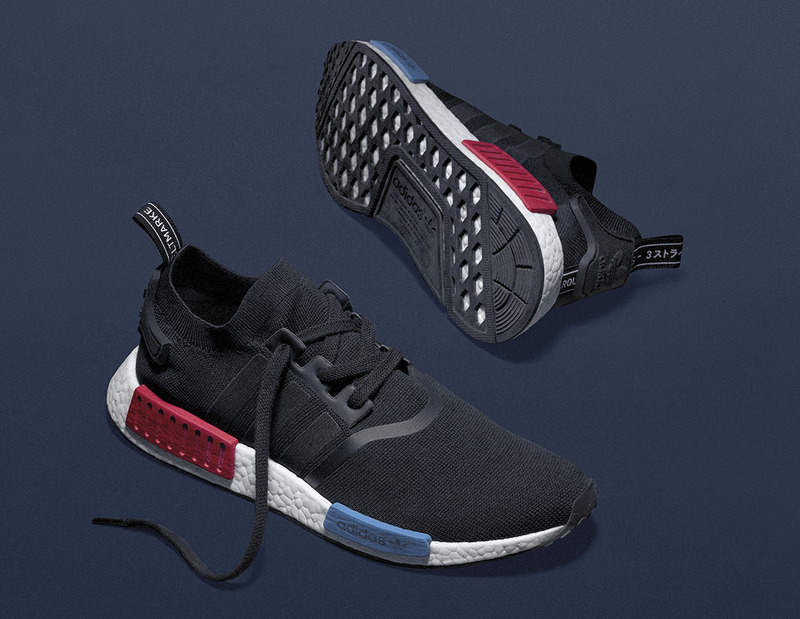 Adidas NMD will release globally this Saturday, Dec. 12 for $170 at adidas.com/nmd. 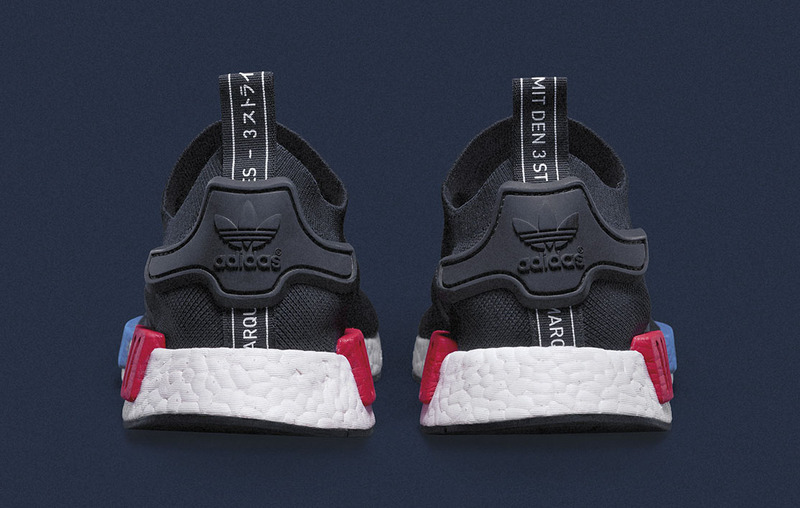 For U.S. customers, adidas will offer reservations at select locations in New York, LA and Chicago on Dec. 10 through the Confirmed app.